If I Get Veneers, Will They Last Forever? We’d love for veneers to last forever! However, according to the American Academy of Cosmetic Dentistry, the life expectancy of a veneer is between 7 and 20 years. Our Beautiful Smile Guarantee ensures you’ll know exactly how your new veneers will look before you even leave the chair. 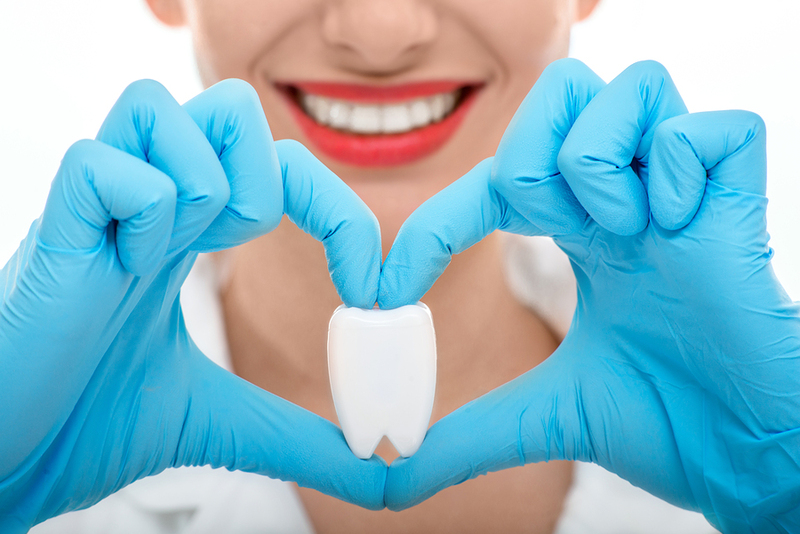 We stand behind the quality of our work, and not only should you feel confident and happy with your new smile, we want you to absolutely love it! We love creating new, happy smiles! 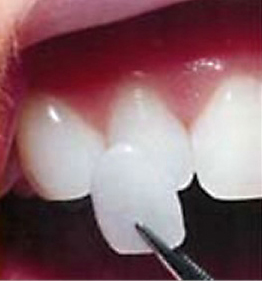 Dr. Charles Pincus, a dentist from California, developed the first veneers in the late 1920’s. They were placed as a quick fix for movie stars, but didn’t last long. Made from porous acrylic, and temporarily bonded by denture adhesive, they would’ve popped off long before they had a chance to stain! Today, they are made of stain resistant porcelain. They’re thin as a fingernail, but extremely durable and natural looking. However, as with any material, daily wear and tear is a reality. Veneers are ultra thin and strong. 1.) See your dentist & dental hygienist for routine, preventative check-ups —We can catch small problems before they become big ones! 2.) Use a non-abrasive, fluoride toothpaste & soft toothbrush —Helps prevent microscopic scratches to the porcelain. 3.) Brush & Floss 2x daily —A gentle reminder that cavities can form around all dental work! 4.) Don’t bite into hard food/candy —Almonds, hard candy, ice, etc. 5.) Treat them like your natural teeth —And smile more often! Proper home care is so important! 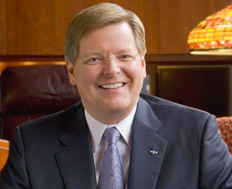 Whether you get one veneer or an entire smile makeover, it’s an investment we take pride in. 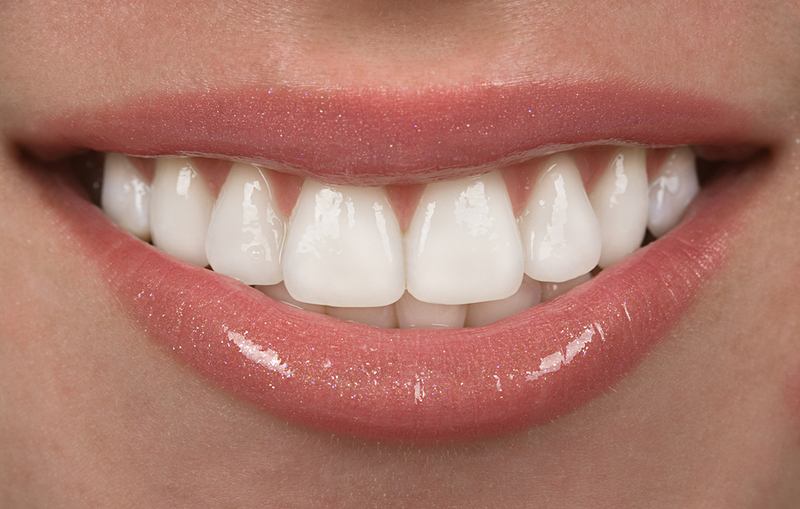 Our experienced, in-house ceramist designs your veneers to custom fit your teeth perfectly. This is a true perk, especially with turnaround time. Traditional dental labs can take anywhere from 4-6 weeks to make veneers! In some cases, we can have yours ready and permanently cemented within 24-48 hours. Veneers can be done that quickly? Now, that’s something to smile about! The durability and life span aren’t the only concerns we have. Worried they’ll permanently damage your natural teeth? Ask us about our “no-preparation” veneers! Do you want the look of veneers, but are afraid they’ll be too white? We’ll find the perfect color/hue that suits your unique smile. We’re here to assist you with any questions or concerns you may have about your teeth and whether veneers are the right choice for your particular concerns.